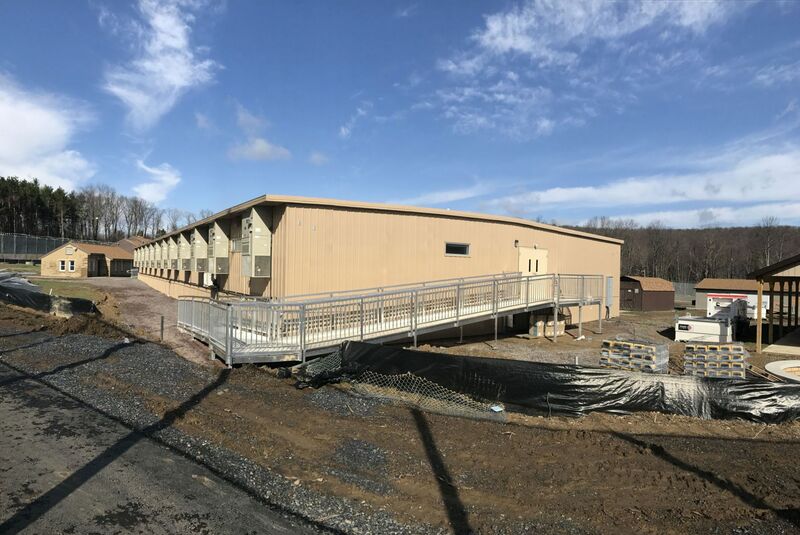 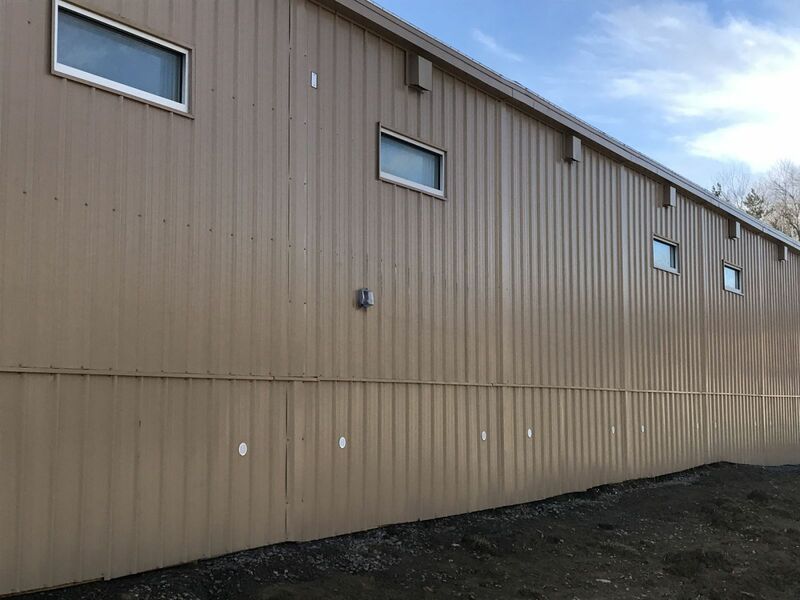 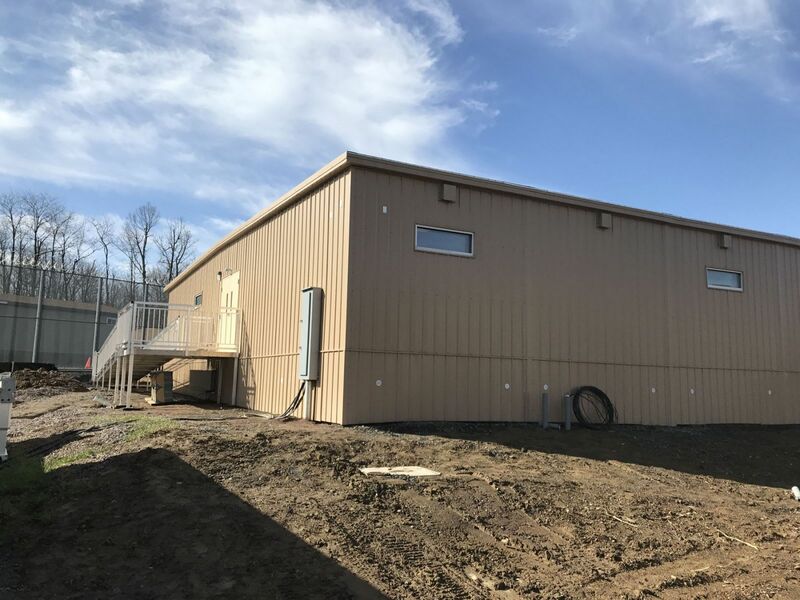 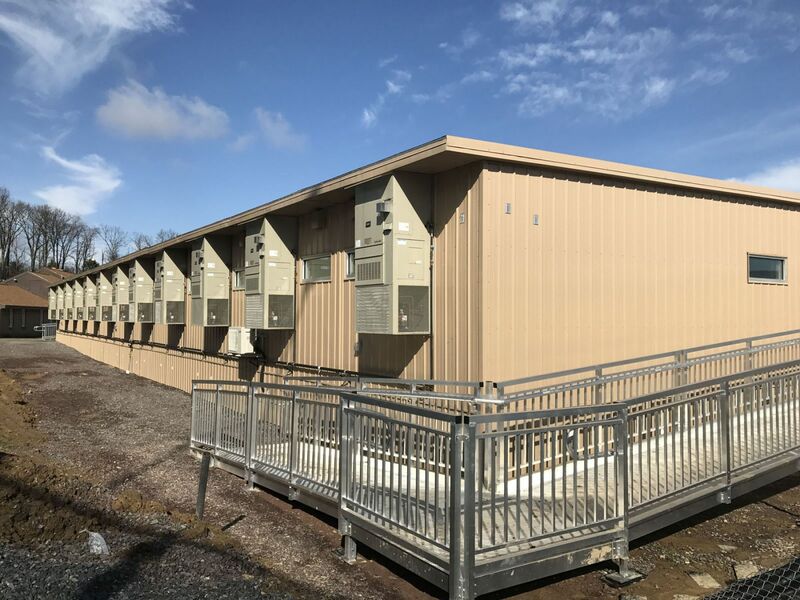 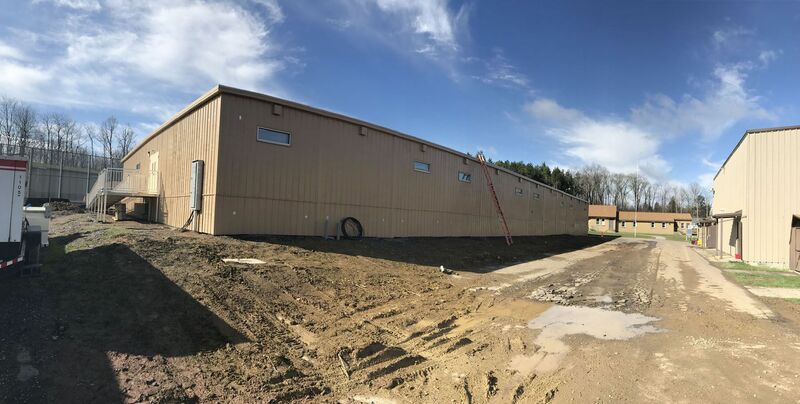 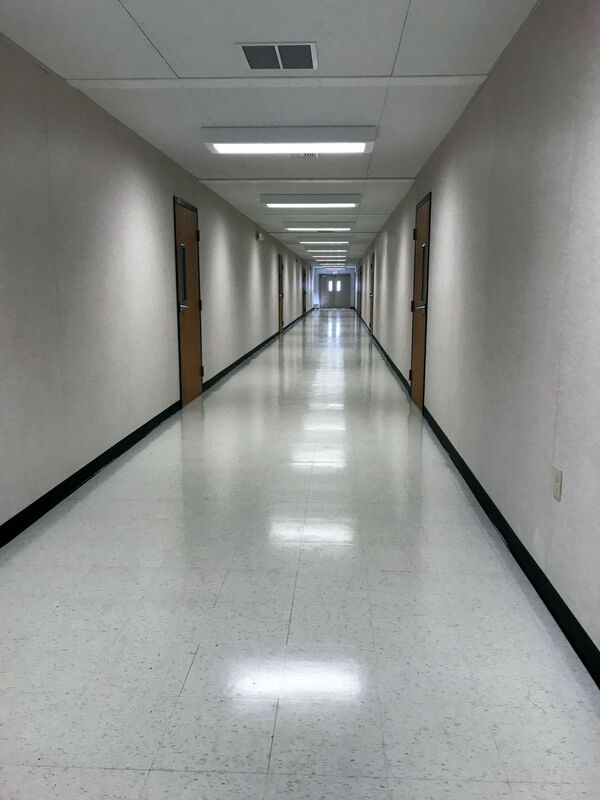 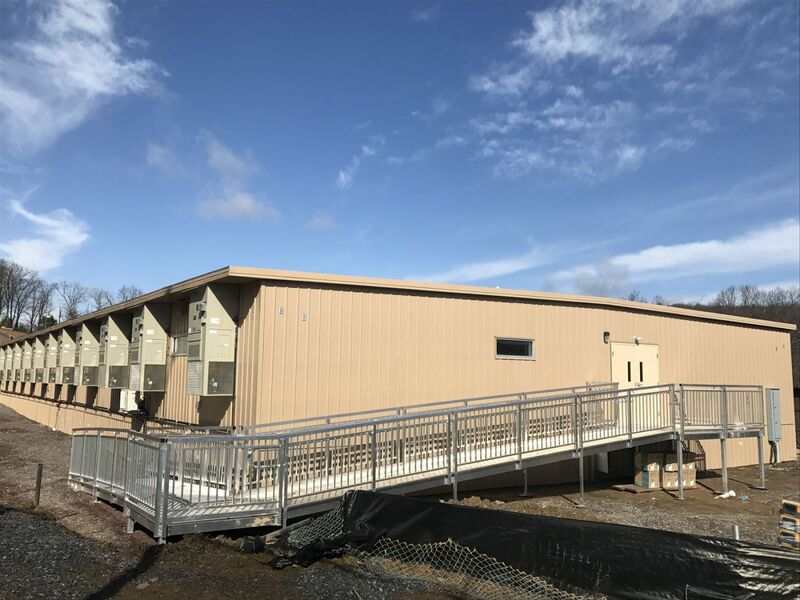 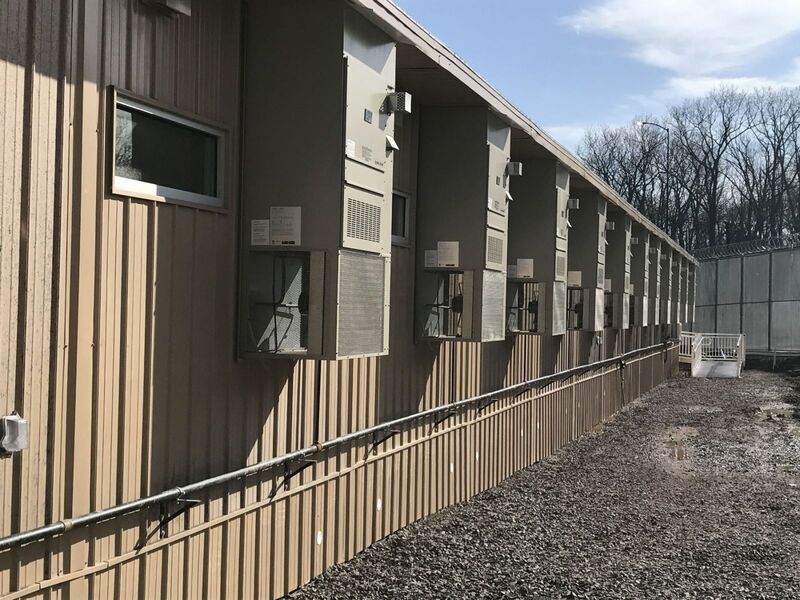 A State Department of Juvenile Services was in need of a modular building to move students out of the existing facilities in order to ease overcrowding. 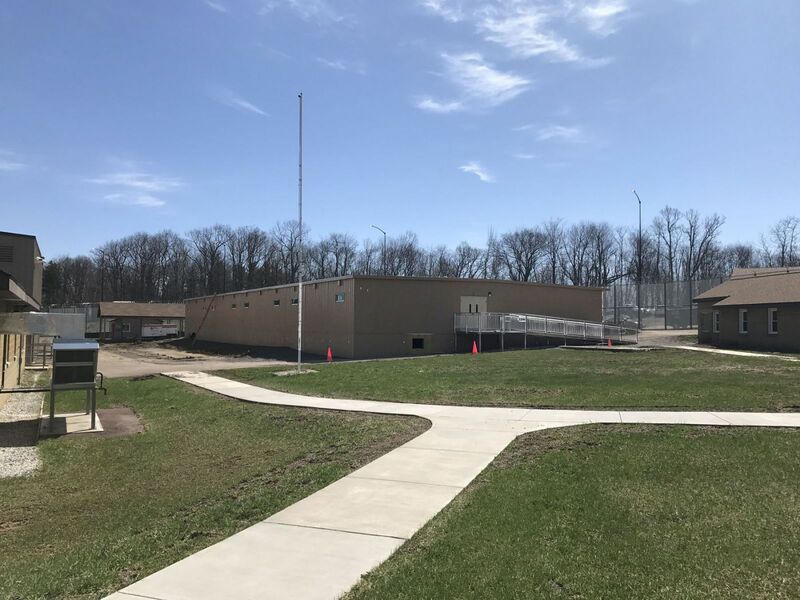 The Youth Center is a six- to nine-month treatment program for male youth primarily between the ages of 14 to 18 who have been ordered by a court to receive treatment services. 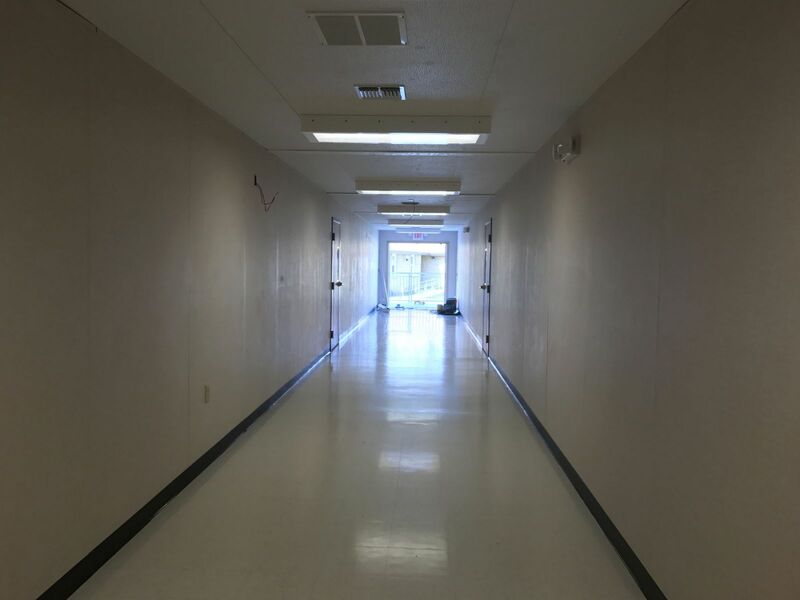 The youth residing attend school in the facility year round, five days a week for six hours a day. 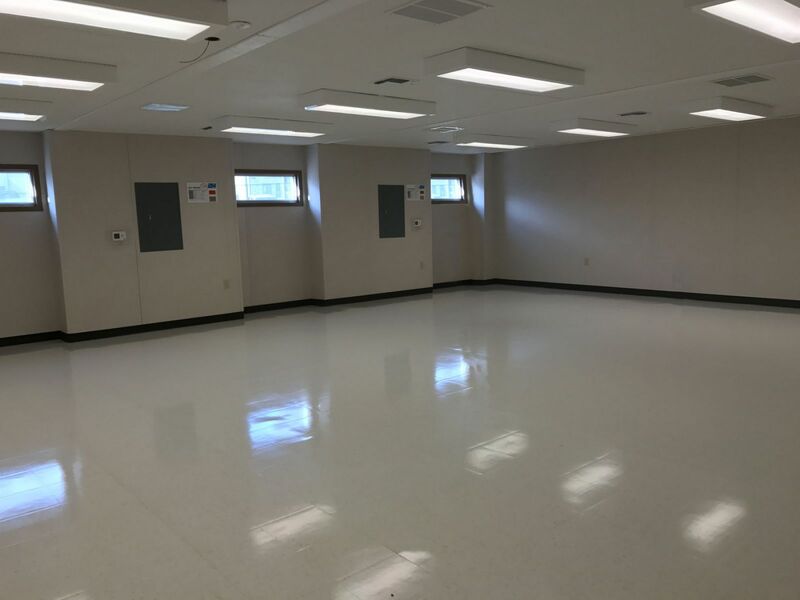 The facility had to be well constructed with durable materials. 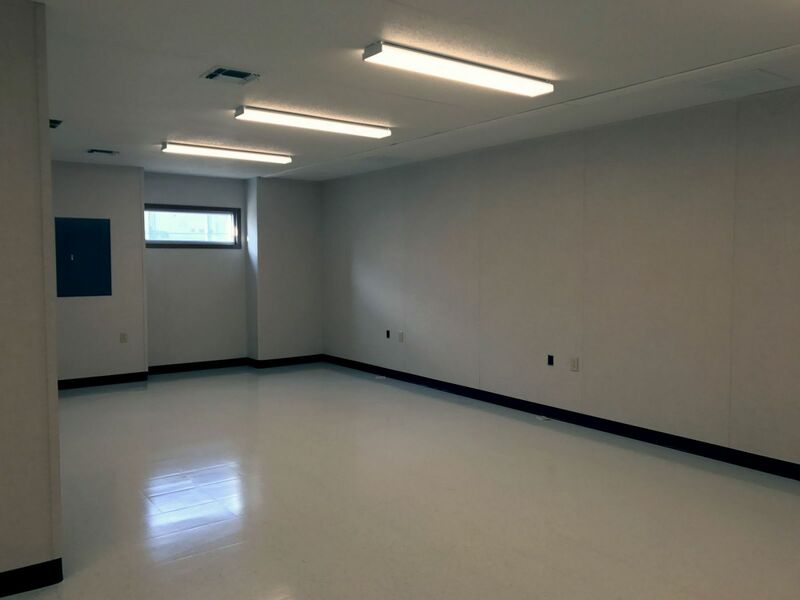 Modular Genius, Inc. provided a 8,640 sqft modular building that contained, classrooms, technology, media, testing and a library. 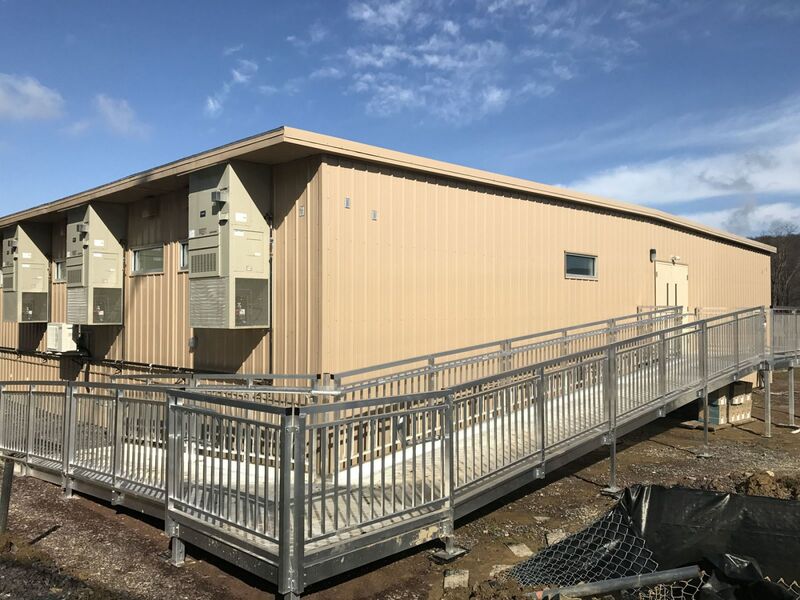 The building had student restrooms, multiple offices, and a teacher lounge. 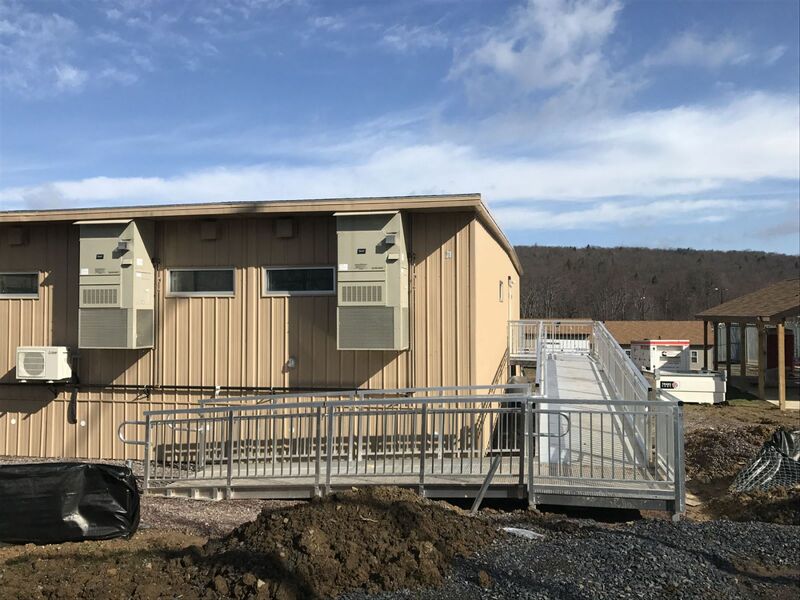 The project was in the planning stages with the state for years, but was installed in less than 6 months after notice to proceed.